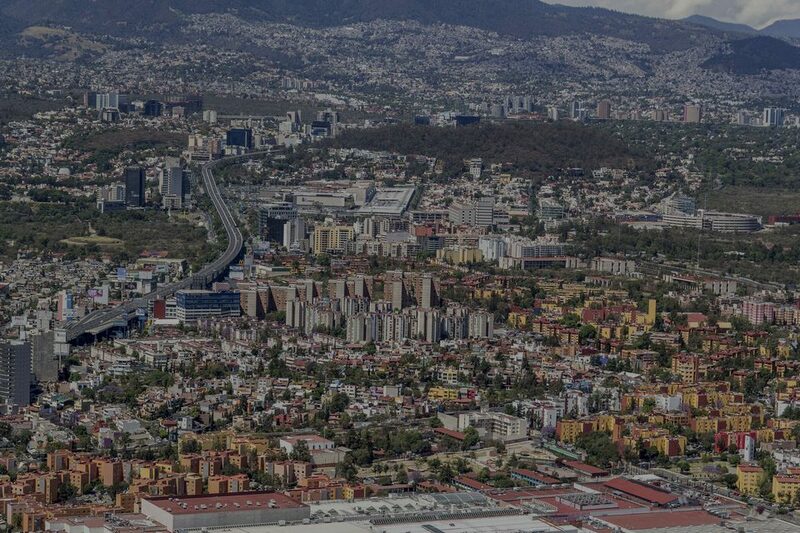 Mexico City, the capital of Mexico, is situated on a plateau, in the valley of Mexico. 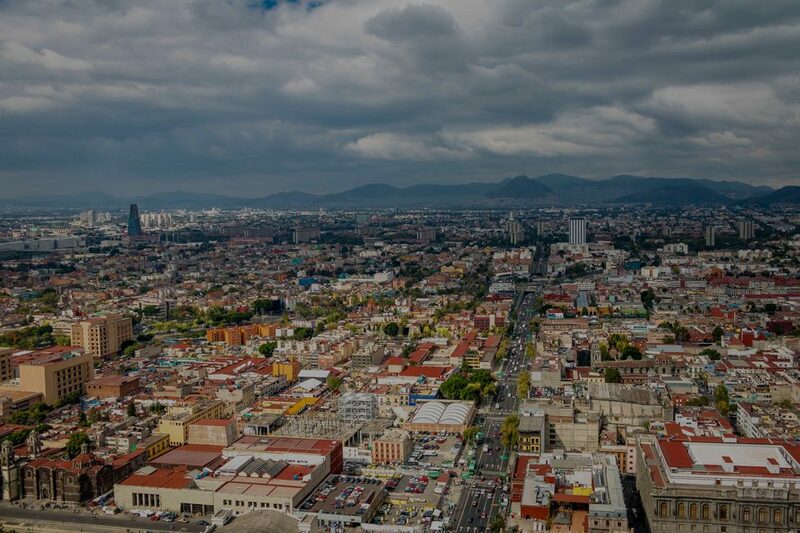 This city was built in 1325 by the Aztec people on the Texcoco Lake and was formerly called Tenochtitlan. It was then conquered by the Spanish in 1521 and it acquired its current name when the country became independent in 1824. 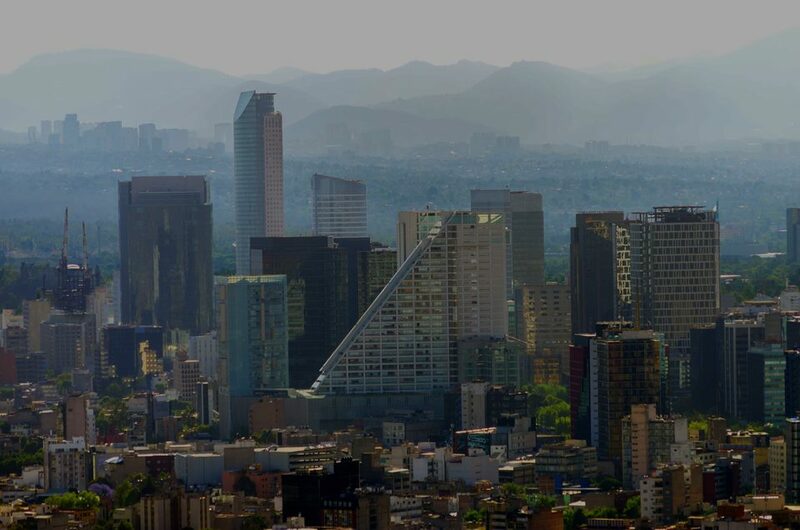 After New York and Tokyo, it is the third city the most populated in the world with more than 8 million inhabitants.The city is surrounded by the Sierra de Guadalupe in the North, the Sierra Ajusco in the South and the Sierra de Las Cruces in the Southeast. It is also close to two volcanos: Popcatepetl and Iztaccihuatln. This fascinating and giant place has countless possibilities to seduce foreign visitors. 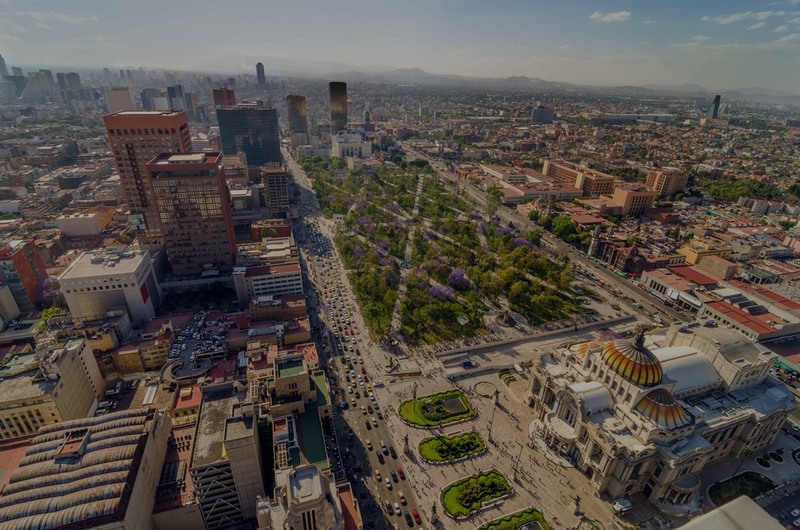 Besides, the main tourist attractions take place in the Historical Center, called "Zocalo", where are gathered all the monuments from the French and Spanish colonization. 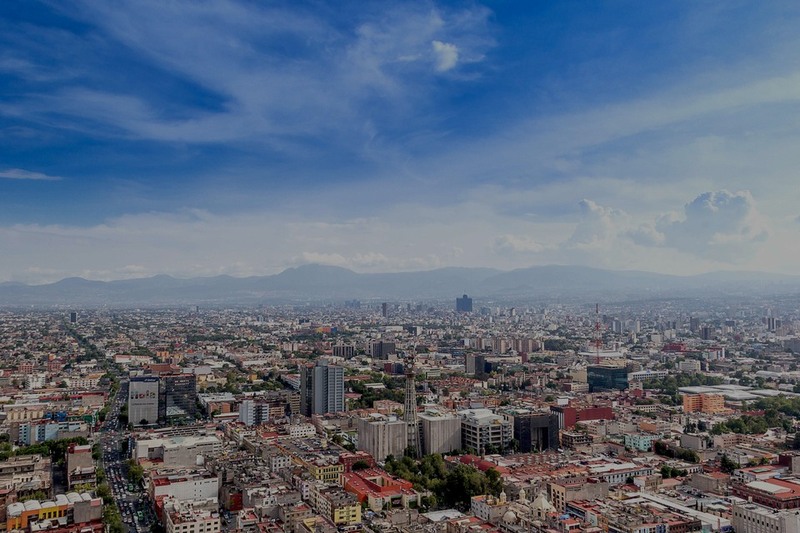 Mexico city has an unrivalled historical heritage which makes it unique. 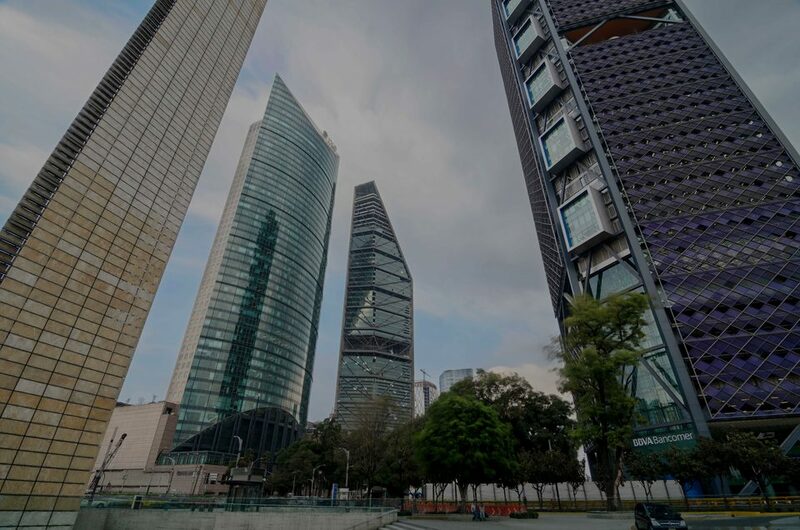 It is a cosmopolitan and multi-faceted city, as charming flowered little streets stand alongside with ultramodern districts. 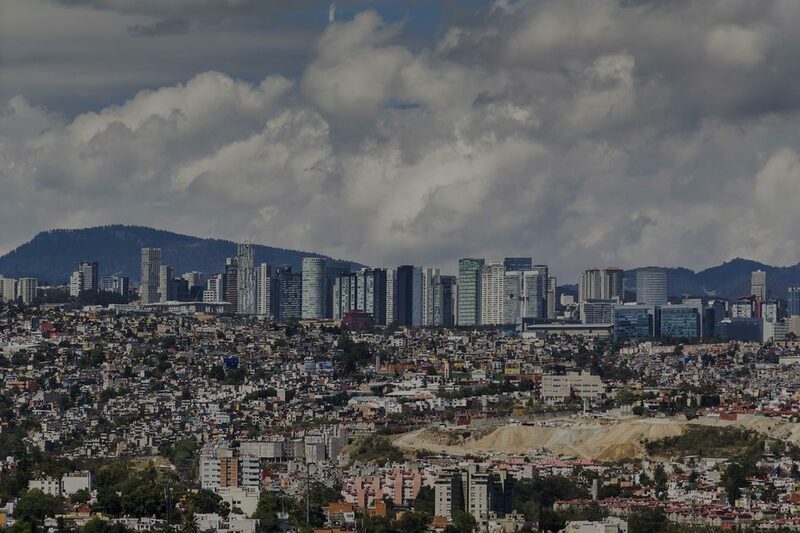 Mexico City will seduce travel lovers, as it has so much to offer, from its bustling nightlife to breathtaking landscapes, discover its surrealist atmosphere as well as its magnificent way of life. 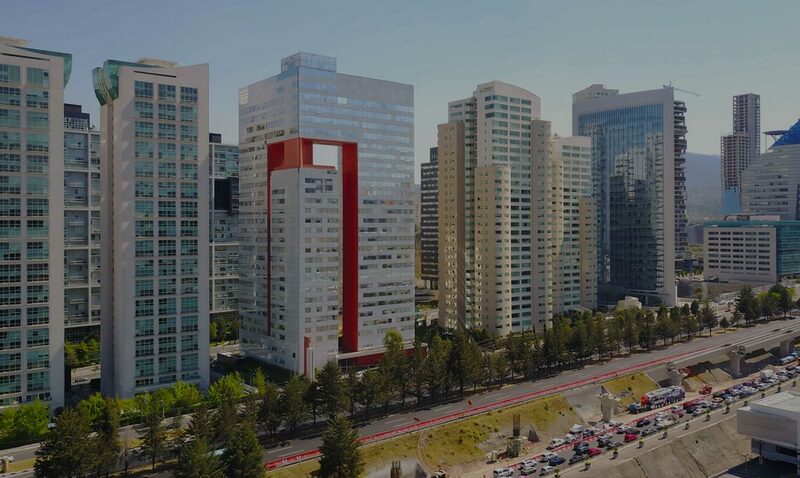 In Mexico City, there are exceptional residential neighbourhoods where it is possible to afford a luxury property. Each of them has a lot to offer in terms of quality of life, attractiveness and dynamism. 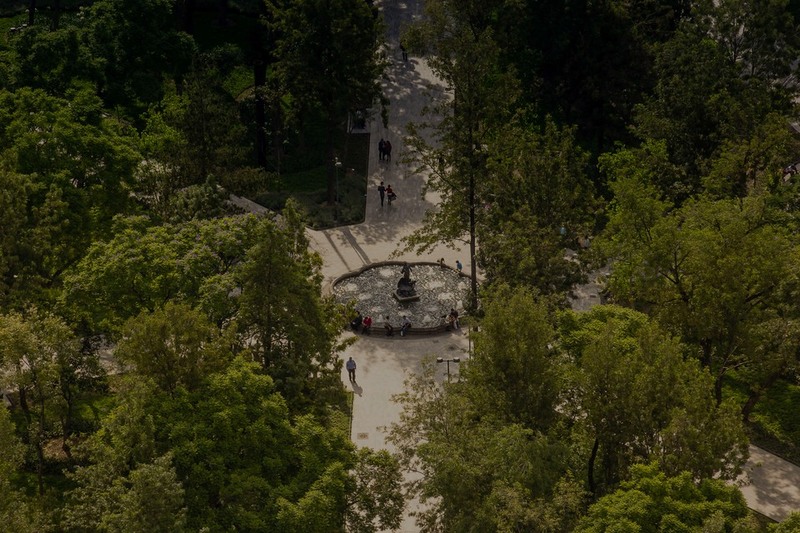 Discover through our unique selection, the finest hotspots of the city of Mexico.